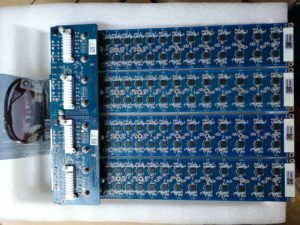 New Canaan Immerson Cooled A841 and A851 arrived ! 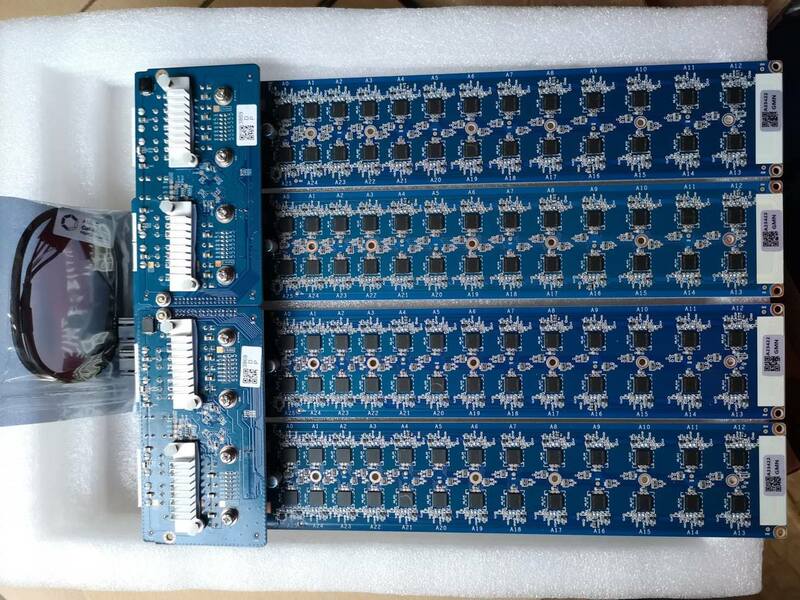 We have finally got our immersion cooling boards with the new modified PMU board. 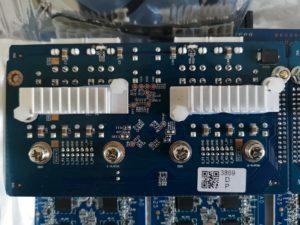 This new PMU- and Controlboard layout, allows you to transform regular Avalon 841 or 851 hashboards into an immersion cooled “Fin”. 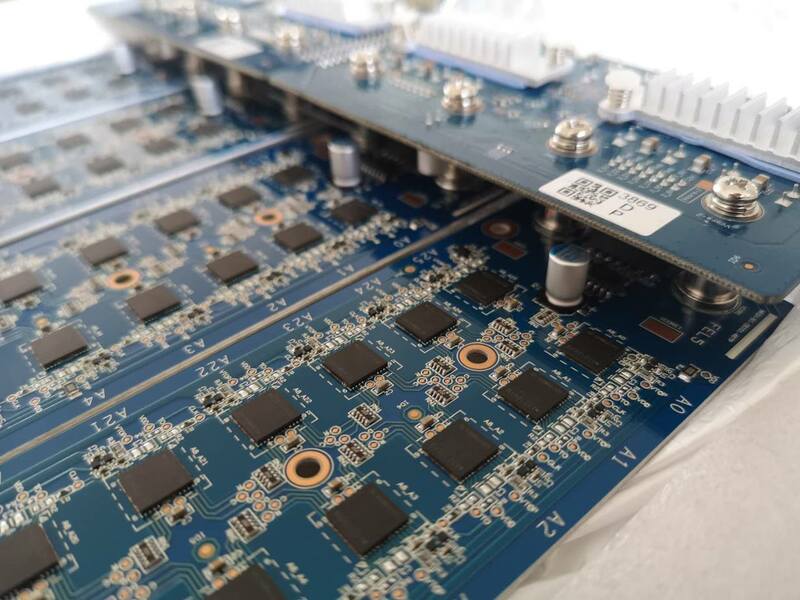 This blade shaped miner can be overclocked to over 16 TH/s (16-17TH/s) and is cooled by immersioning it in mineral oil or any other dielectric fluid. 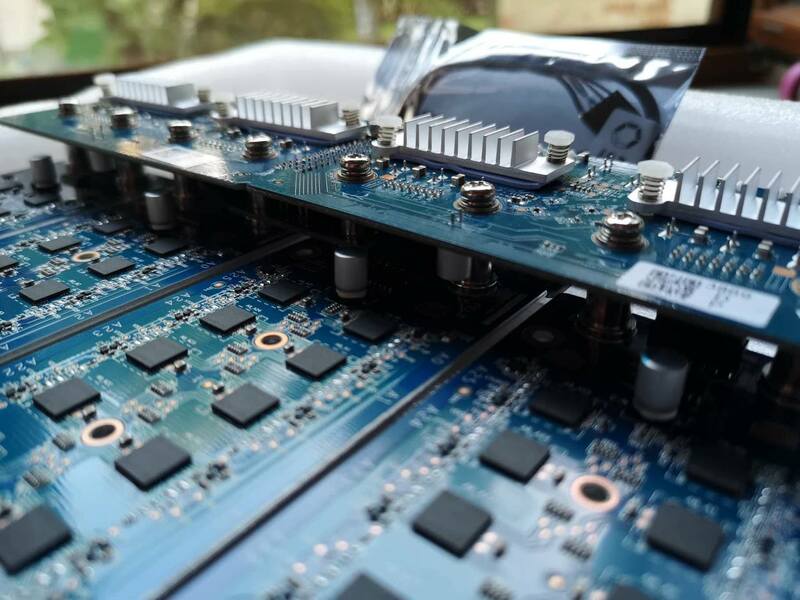 As mentioned in our other post, Single-phase, Liquid Immersion Cooling (SLIC) is the most cost effective way to get the maximum hashrate from any ASIC or GPU based miner. 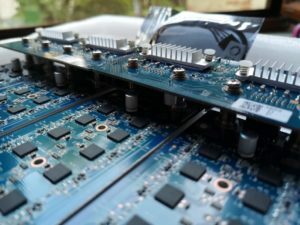 By immersing your mining hardware in a Dielectric coolant like mineral oil you have the ability to reduce your overall power costs and dramatically increase your hashrates. 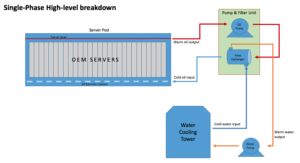 Most of the datacenters which are hosting servers are using SLIC with an OIL/Water heat exchanger. Cold water is absorbing the heat from the oil in the heat exchanger and is flowing back to a water cooler. All the flow is kept up by an oil and waterpump in the system. There is also the possibility to use 2 phase immersion cooling, but its more expensive. In a two-phase immersion cooled system, electronic components are submerged into a bath of dielectric heat transfer liquids, which are much better heat conductors than air, water or oil. With their various low boiling points (ie. 49°C vs. 100°C in water), the fluids boil on the surface of heat generating components and rising vapor passively takes care of heat transfer. 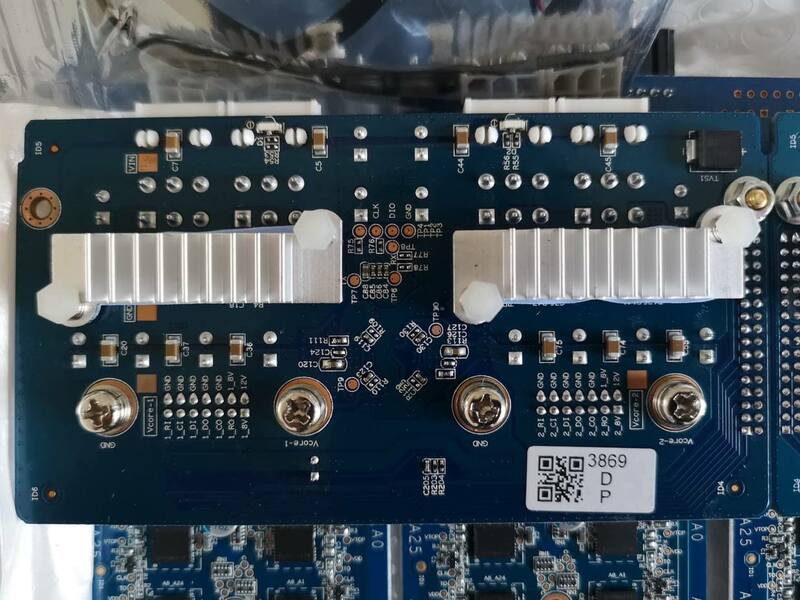 Canaan is known for quality products, thats why every chip on the PCB is labelled with a number and has it’s own temperature sensor. Thats very important because it makes troubleshooting easier and you can easily monitor the chip temperatures and tweak your cooling system if something is not optimal. A closer Look at the new Hardware. We know that the 821 is less prone to heat than the 841, but with immersion cooling you can get the most out of it. There is now a heatsink on the PMU board to improve cooling. The efficiency will be similar to the 841 / 851 and you can expect that it drains 1700 to 1800 Watts at 16-17TH/s. This really depends on the hashboards since every batch of ASIC chips is different. 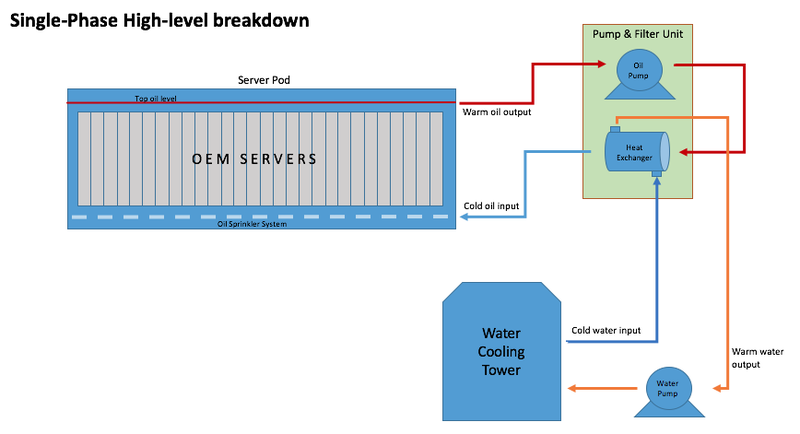 Due to the immersion in Oil, you can also save on huge fans or AC to cool the facility, which can make sense. Why immersion cooling ? Is this new ? It’s not really a new idea, but there was a lack of dedicated hardware, especially designed for immersion cooling. We are right now building a testsetup with mineral oil, an oilcooler, a pump and parrafinum perliquidum mineral oil which has good density and viscousity for this project. While this is a quite expensive project for home use, it does make sense for big farms as the liquid gets quite cheap if you buy it in huge masses. 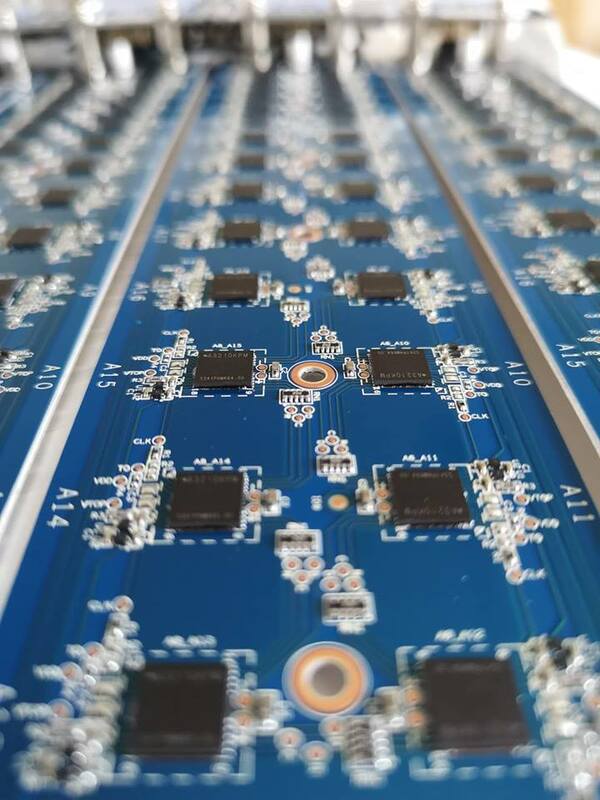 Also many farms struggle with heat problems, that’s why also Bitfury has developed an immersion cooling system based on the 3M Novec liquid. There are two BitFury mines in Tbilisi, in the Republic of Georgia, where the weather is much warmer. 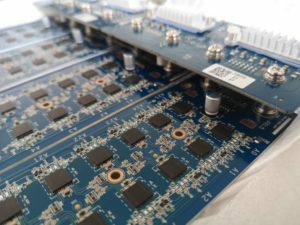 The company has developed a two-phase immersion cooling technology with their subsidiary, Allied Control. 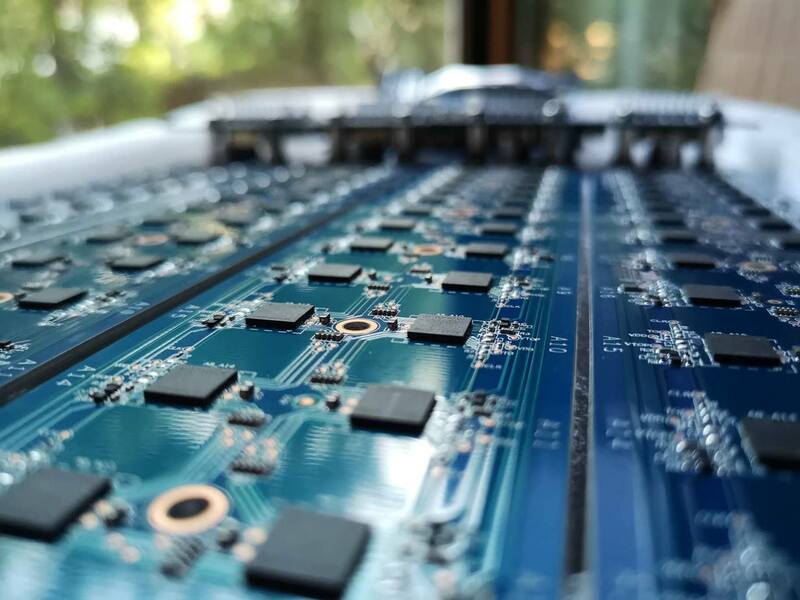 The system bathes the mining machines in a dielectric heat-transfer liquid called Novec, which cools the computers as it evaporates. The system is now deployed at the Georgia data centers. Want to know more about it ? See it in action ? We will exhibit at IFA 2018 in Berlin to showcase the new immersion cooled miners. IFA Global Markets, located in the center of Berlin at STATION-Berlin, is IFA’s international sourcing platform for OEMs (original equipment manufacturers), ODMs (original design manufacturers), suppliers, component manufacturers and yet-to-be-discovered brands from all over the world. If you want to see the miners in action, make sure to visit us. We would be happy to meet you and talk in person. Do you have any water/immersion cooling kits for 841 and how much it cost? I’ve set up all avalon miner 851 correctly and then configured them with my account in poolin.com. Now after 5 days hash rate for each module is about 8 to 9 TH/s and this less than nominal hash rate value as 14.5 TH/s. I should mention that I measured delay time with the pool which is 138 ms.
Would you please give your guide how to improve this problem ,Please. You have an A851 immersion cooling version? just to make sure.